Summertime: often a wondrous time of the year noted for cricket, golf, tennis, and long days in the sun. With this time of the year noted for Wimbledon, some of us want to be Roger Federer instead of paying over the odds for strawberries. So we take to the tennis courts. After a few sets, arrrgghhh…! 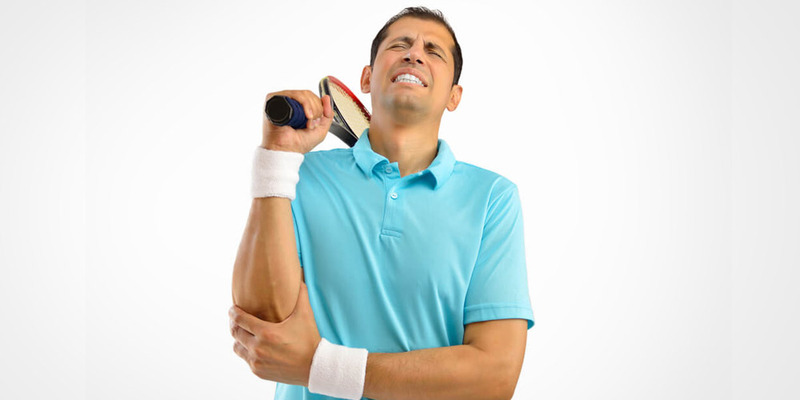 The curse of tennis elbow strikes back.